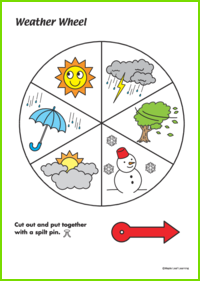 This activity accompanies the How’s the Weather? 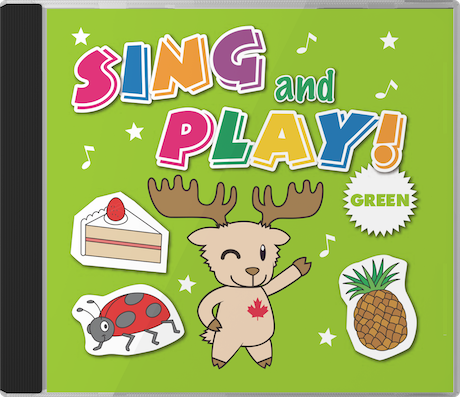 song from Sing and Play Green. Directions: Glue onto a piece of cardboard. Cut out the wheel and the arrow. Punch a hole in the arrow. Punch a hole in the middle of the weather wheel. Fasten the arrow and the weather wheel together with a split pin.